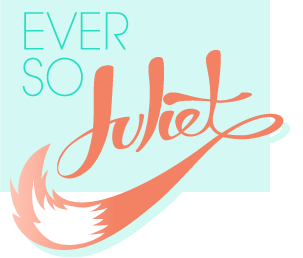 Ever So Juliet | Edinburgh lifestyle blog: GUESS WHO'S BACK? Hi! It's me! Again. It's been a while, hasn't it? 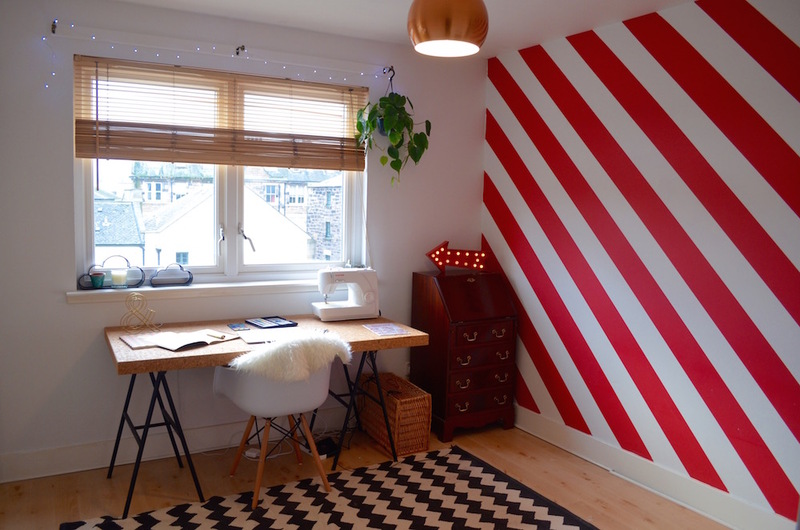 I didn't intend to take an ENTIRE YEAR off blogging, but here we are. I had a whole heap of stuff to work out, which meant for a good few months last year, I took the pressure off in as many areas of my life as possible. I watched loads of terrible tv (now completely hooked on all things Kardashian), I read the trashiest books (come at me, Outlander), and I spent the majority of my non-work time in pyjamas (which, to be fair, is still true now). I learned that I needed a break, badly. When life kicks me hard, my survival instinct is to turn into a cosy hermit, and that is totally okay. And bit by bit, things improved. Life was fun again, and I went out, and I actually read a book that wasn't an over-the-top dreamy Scottish time travel romance, and I felt so much better. It was like I'd evolved through the drama, into a more confident, braver, more sure-of-myself me. And I realised that if everything crashed down again at some point in the future, I'd be okay. And that is the BEST FEELING EVER. I wouldn't necessarily recommend that you seek out a big life crisis to get there, but the cliches are true, you weather the storm. Look ma, I'm writing again! So, back to blogging! 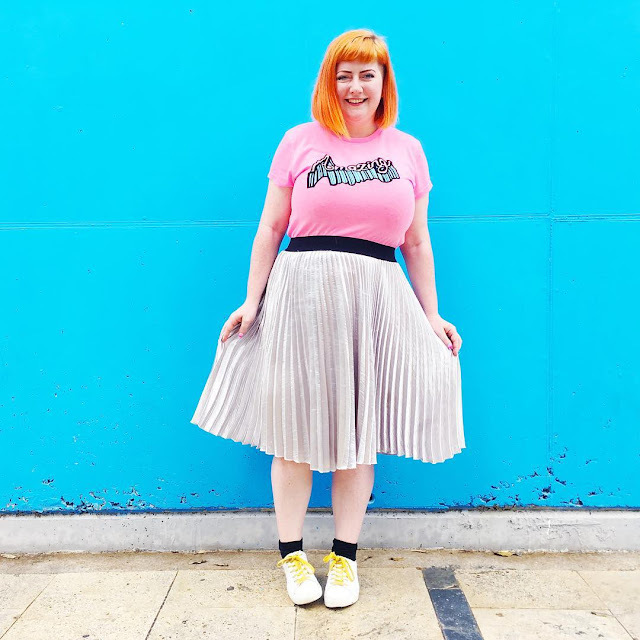 I'm not sure if blogging is still such a thing, and I know I'm never going to compete with the super-cool gals that are out there, but I like it, I miss it, and I hope there's still interest in my scruffy round the edges approach to lifestyle blogger-ing. Last time I was trying this properly I just burned myself out, by setting myself intense schedules, and saying yes to every opportunity, and not thinking about how my work-deadlines and self-imposed blog-deadlines would clash and cause furious frazzlement. This time I've got to pace myself! So as of tomorrow (Monday 23rd October) I''m going to post once a week, and maaaaybe twice if something super exciting happens? No promises though. Thanks (again) if you've stuck with me, and hello to you if you're new here! I'm going to stick to my usual formula of writing about fun things (doing them, having them, wanting them), and I hope you enjoy. We've got to make time for the daft distractions in this intense, pre-apocalyptic time we live in. See you soon! It's so nice to see you again! Glad to hear you have come out the other side. (Side note: I always wondered what it would be like to read Outlander as an Actual Scottish Person. I didn't pick up my mom's copies until at least my second year at uni so luckily didn't arrive in Scotland expecting braw kilted lads to be striding all over the place or anything).